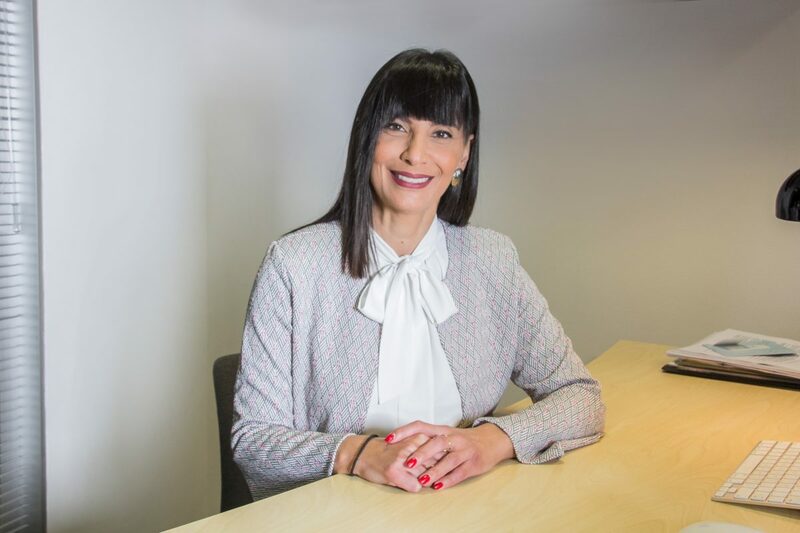 Christian broadcasting network SAT-7 has announced that Rita El-Mounayer will assume the role of International Chief Executive Officer (CEO) from 1 April, taking over from SAT-7 Founder, Dr Terence Ascott. Dr Ascott will continue to serve in his new role as Founder and President of SAT-7. Since joining SAT-7 in 1996 as the Producer and Presenter of SAT-7’s flagship children’s programme, Bedtime Stories, Lebanon-born Rita El-Mounayer has served as Director of Children’s Programming, Assistant Programming Director, and Executive Director of SAT-7’s Arabic Channels. Since 2016 she has held the position of Chief Channels Officer, responsible for overseeing all programming and production across SAT-7’s four channels, broadcasting in Arabic, Farsi and Turkish. El-Mounayer has a Master’s degree in Communications Practice from the University of Wales. Her many different roles within SAT-7, and especially her knowledge in programme production and broadcasting, have equipped her to take on this new responsibility. “These past 23 years have been a great journey as I witnessed and met people whose lives were changed because of the programmes SAT-7 produces,” El-Mounayer said. Dr Terence Ascott has been the leader of the SAT-7 ministry for 23 years. During this time SAT-7 has expanded from a weekly Arabic language service to a network of 24 hour-a-day television channels in the three major languages of the Middle East and North Africa. In the immediate period after El-Mounayer’s appointment, Dr Ascott will make himself available to the new CEO for any requested guidance and support on specific tasks and challenges. 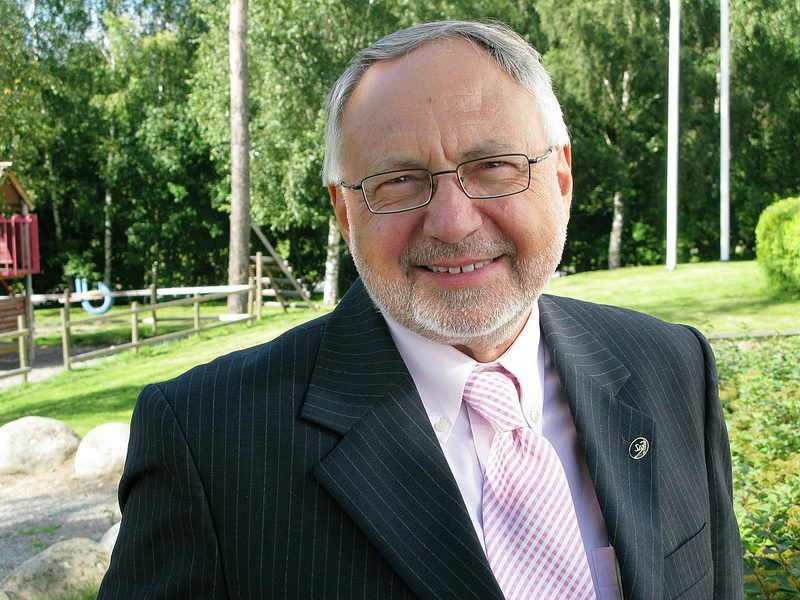 He will also continue to travel and represent SAT-7 and more actively support the work of the SAT-7 International Council. “I also aim to do more writing, hopefully including a book about the first 25 years of the ministry,” he added. Launched in 1996, with its international headquarters in Cyprus, SAT-7 broadcasts Christian and educational satellite television services to an audience of at least 25 million people in the Middle East and North Africa. Its mission is to make the Gospel available to all, and to support the Church in its life, work and witness for Christ. SAT-7 broadcasts four different 24/7 programme schedules, in Arabic, Farsi (Persian), and Turkish using multiple satellite channels and on-line services.